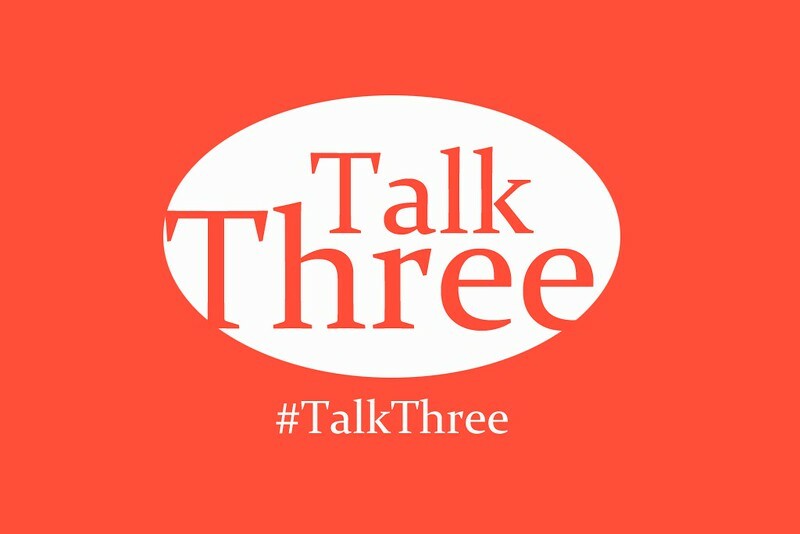 #TalkThree - Happy Valentine's Day! What does the Valentine's day means to social media professionals? Can you use three words to tell the story of the day? My answer is here: Purpose, Emotion, and Connection. Enjoy the collection of gifts from other social media professionals! Talk Three_1024_683 | Flickr - Photo Sharing! We made this Video Valentine Card to show our supporters how much we appreciate them for making our work possible. We also just wanted to make someone smile. We hope that's you. A look at English-speaking professionals around the globe to see how many included “love”, “passion” and “dream job” in their LinkedIn profiles. Happy Valentine's Day 2013! Learn to say "I love you" in a hundred languages on Memrise. Happy Valentine's Day from everyone at Memrise! We had such fun collecting these videos on the streets of London to help you say "I love you" in a hundred different languages. Good luck, and do please share your own videos too! IDEO designer Elger Oberwelz loved his recent project so much that he created this short stop-motion video as a tribute. Happy Valentine's Day—enjoy! V-Day ♥ Buy a Vanilla Spice Latte, Mocha or Hot Chocolate & get one on us. Today 2-5pm. Designer Kacie Kinzer explores what technology can reveal about empathy and cooperation. So she built a Tweenbot, a cardboard robot equipped only with cuteness and a flag that says help me to elicit help from passersby. With the help of 29 strangers, the tiny robot crossed NYCs Washington Square Park in just 42 minutes. This fanciful scene is one of many gorgeous plates in the third volume of Robert John Thornton’s New illustration for the sexual system of Carolus von Linnaeus, a steamy name for a book on plant reproduction by a middle-aged doctor. Tell your synergized sweetheart just how much your love extends outside the box with these 20 buzzword Valentines. (RED) hearts you. That's why all day Thursday you'll have the chance to win FREE (RED) products on our Twitter page @joinRED! How to get in on the love? Simple. 1. All day on Thursday 14th we'll be tweeting the (RED) products we're giving away. We'll be announcing a product on the hour every hour from 9AM EST to 9PM EST. 3. The contest will end on February 14 @11:59PM PST on Friday, February 15th we'll announce the winners so be on the lookout. I sieved Sontag’s journals for her most poignant, most private meditations on love — candid, vulnerable, hopeful, hopeless — and asked artist extraordinaire Wendy MacNaughton (♥ ♥ ♥ ♥ ♥) to hand-letter and illustrate them exclusively for Brain Pickings. Enjoy. As The Beatles once sang, "Love is all you need", and while it is important to share these feelings with our loved ones throughout the year, Valentine’s Day has become the opportunity for us to do something special for the people that matter to us. Share your feelings and let them know! A little gesture goes a long way, and it can really brighten someone’s day. Happy Valentine's Day | Flickr - Photo Sharing! This year for Valentine's Day, I organized photoshoots for my friends. This is a present for telling them how great of friends they are and also give me a bit of practice to be an event photographer. Hold tight, the official business and website are coming soon! Thanks Julie JPOParazzi for the lovely idea. Big thanks for featuring this photo on the Flickr Blog (2013-02-14). Have you organized or attended a TED/TEDx event? Share your favorite thing about it using #WhyILoveTED hashtag! Remember, Personal Branding is not about creating a larger than life image; it is about aspiring to be as beautiful and large as life is. HAPPY VALENTINE'S DAY! What's on the agenda to celebrate with the ones you love? If you're less gifted with words we've asked a couple comedians to come up with a poem based off of the popular nursery rhyme, "Roses are Red."